Once you realize your deck needs a waterproofing system, you’re going to see all the different steps and materials used for a quality coating. If you’re not a complete expert on waterproofing, you’ll learn many things that can expand your knowledge. One of those is the use of metal lath in waterproofing systems. This backing material is very useful in providing reinforcement for the base coat applied to your deck. You frequently see this described as a steel base product used to reinforce surfaces. A great thing about metal lath is its ability to combine with other products. As such, you’re providing a framework for various surface materials to easier adhere to. While this gives you a basic overview, let’s look more at how metal lath works for your deck and the different styles of lath available. Metal lath is usually a third option from the basic waterproofing systems used on decks. For plywood decks, many people choose to use a polyurethane system applied directly over the surface with a roller. One thing about polyurethane, though, is it requires several layers in order to provide thorough protection. When you have a lot of foot traffic on your outdoor deck, this might not always be the best option. The other choice is a cement resin in numerous mixes. Most commonly, you’ll see acrylic polymer with cement used on plywood surfaces. This usually requires multiple layers as well to provide the most protection. Metal lath is a typical third option to the above. Any systems using lath are going to use galvanized metal mesh to provide a very stable surface that’s extremely adherent. When you apply metal lath to your existing deck surface, you’ll be able to apply a polyacrylic emulsion base coat for more durability and an even surface. When you have a lot of foot traffic or inclement weather, this is going to prevent cracking. Afterward, you can apply a finish coating, giving you more creative options in color and textures. With the lath underneath, you’re going to have a more affordable option holding up for years. Even better, it doesn’t require a lot of maintenance, which you’ll appreciate if you have a busy life. It’s easy to apply a lath system, no matter if you’ve used a non-lath coating in the past. Many people use metal lath on stucco, though there are different kinds available, depending on what’s needed. 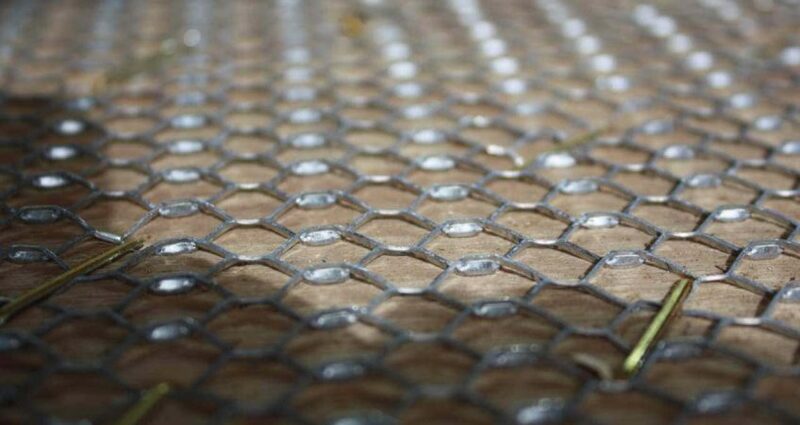 Expanded metal lath uses galvanized wire while often used for many uneven surfaces. It comes in furred and non-furred styles as well, and it provides a stronger base. Many in the industry called it diamond mesh plaster lath. You also have expanded rib lath, which is similar to the above with stiffened ribs added. 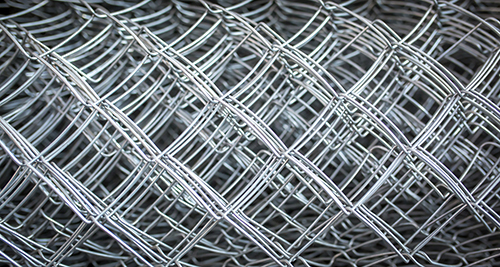 Wire lath is another option, otherwise known as welded wire, or chicken wire. Sheet lath is yet another, something used in the earlier days of metal lath, yet used more often again recently. When you have your waterproofing professionals arrive to apply metal lath, you’ll need to prep your deck before any work occurs. The surface requires being completely clear of any dirt, oil, or foreign matter. Your crew can clean your deck before applying the lath. Plus, it’s essential the wood framing is sound and durable, maybe requiring an inspection to assure you have no plywood deterioration. All joints in your deck substrate require a 1/8″ gap before lath application, which goes by APA standards. Any gaps in the substrate need covering with seam tape. Overlapping any conjoining edges of the lath is an important step during the installation, something preventing any cracking from occurring in the future. At Pli-Dek Systems, we assure proper overlapping and the use of quality metal lath on all deck surfaces. Contact us to learn more about how we use metal lath, as well as our patented waterproof deck coatings.